Current―it is comprehensive and up-to-date. Application Rich―it goes beyond an uncritical presentation and shallow explanation of the body of knowledge. Relevant―it focuses on managerial implications. Integrated―its tight flow between chapters is fully integrated with proven adaptive technology. 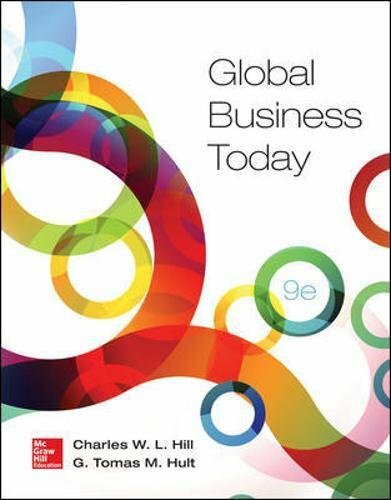 Global Business Today―The market-leading program of international business.